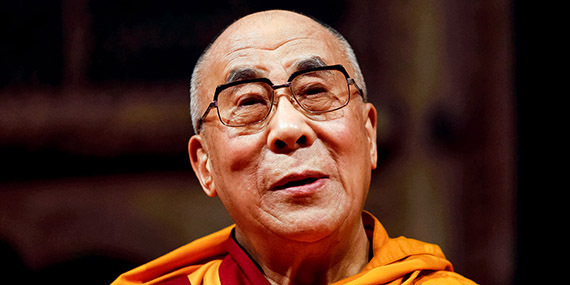 His Holiness will give a public talk on Compassion As a Pillar of World Peace organized by the Indiana Buddhist Center in partnership with the Center for Interfaith Cooperation and Compassionate Indy at the Indiana Farmers Coliseum. Tickets will be released on Friday April 29, and available at Ticketmaster.com. 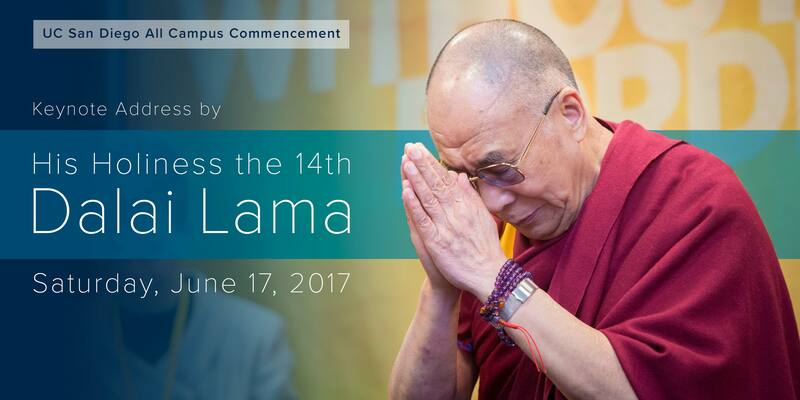 His Holiness will address the nation’s mayors in Indianapolis Friday, June 24th through Monday, June 27th. 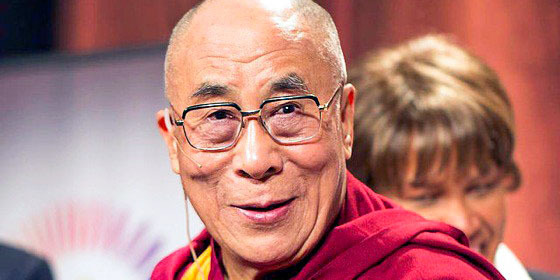 His keynote talk will emphasize the global significance of building compassionate cities through local level action. A Q&A session will follow after the address. 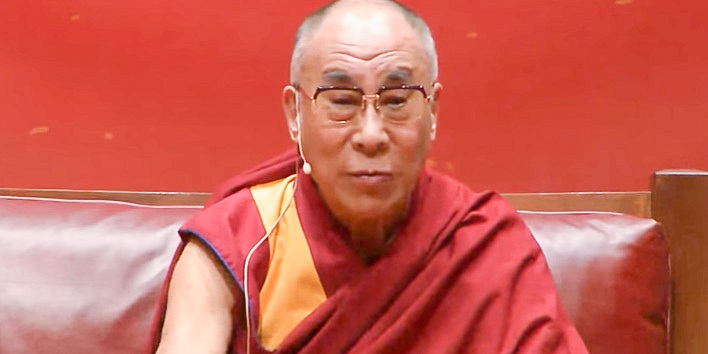 His Holiness will give a public talk on Compassion and Universal Responsibility organized by the University of Utah in partnership with the Utah Tibet Foundation at the Huntsman Center. Tickets will be released on Monday, 4 April and available at: Utahtickets.com and Rice-Eccles Stadium ticket office, 801-581-8849. 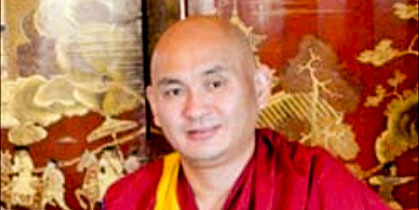 His Holiness will participate in the Grand Opening Ceremony of the Dieu Ngu Temple hosted by Venerable Vien Li. 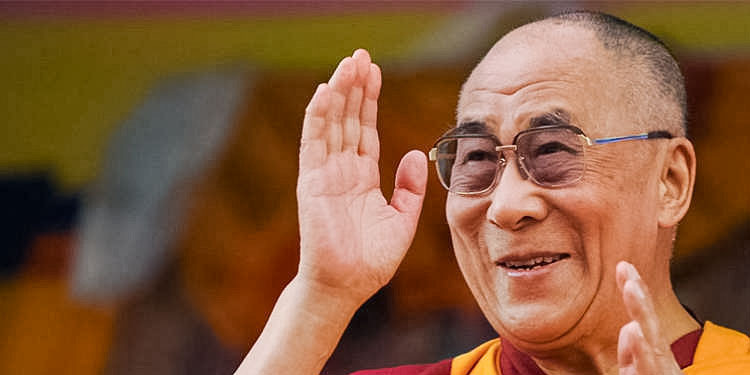 He will also participate in a talk with Vietnamese Youth attending the Grand Opening Ceremony and give a public talk on The Power of Compassion as Key to Accomplishing Greater Values to Self and Others. 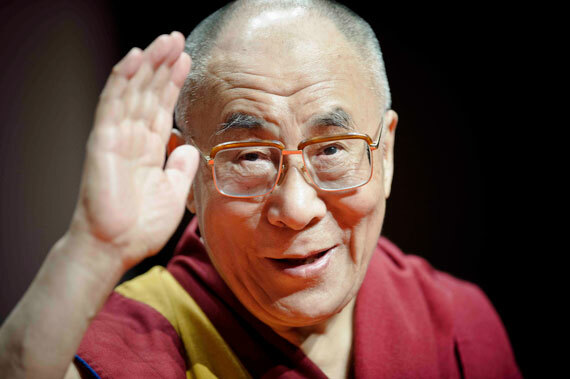 His Holiness will speak at a gathering of influential Women, CEOs, entertainers and media at Hyatt Regency Hotel. 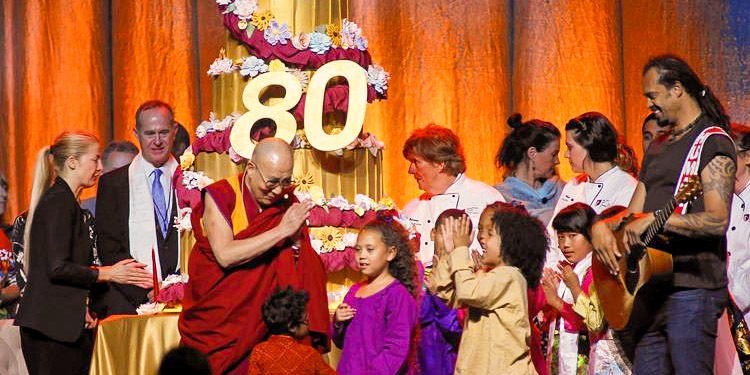 The Global Compassion Summit was held in honor of His Holiness the XIV Dalai Lama’s landmark 80th birthday. 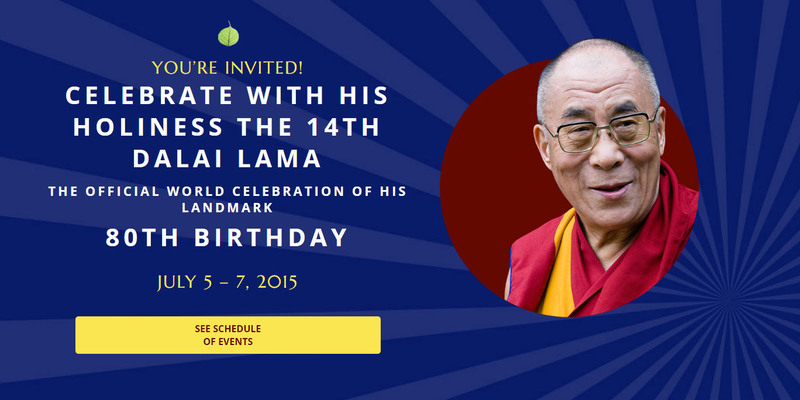 The summit was the official world celebration of His Holiness’ 80th birthday. 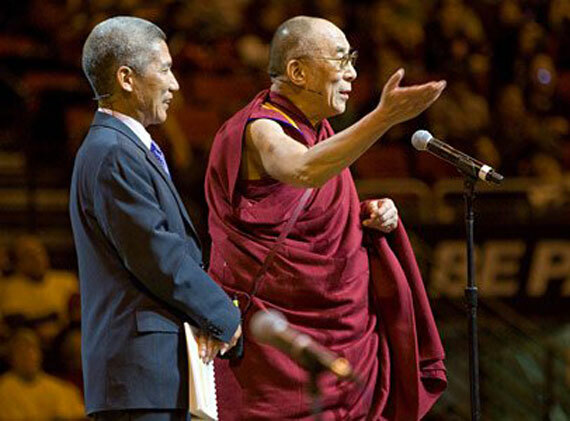 A three-day event was presented by Friends of the Dalai Lama in partnership with the University of California, Irvine and the Center for Living Peace, with a Special World Birthday Event and Panel Discussions featuring world leaders, Nobel Laureates, celebrity guests, speakers and performers from around the globe, sharing the Dalai Lama’s values of universal compassion, kindness and peace. 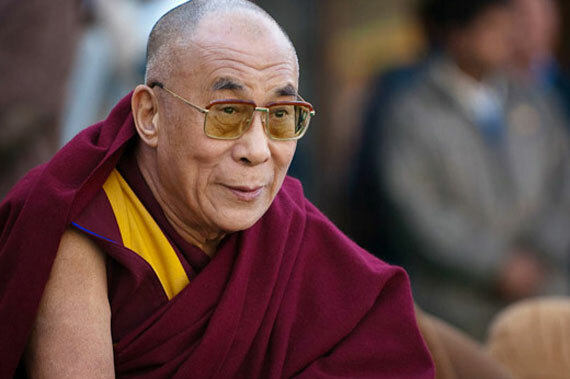 Celebrated were the Dalai Lama’s lifetime achievements thus far, in humanitarian areas where he makes a notable. These included the emphasis on today’s youth, compassion, taking care of the planet, secular education and bringing humanity together. 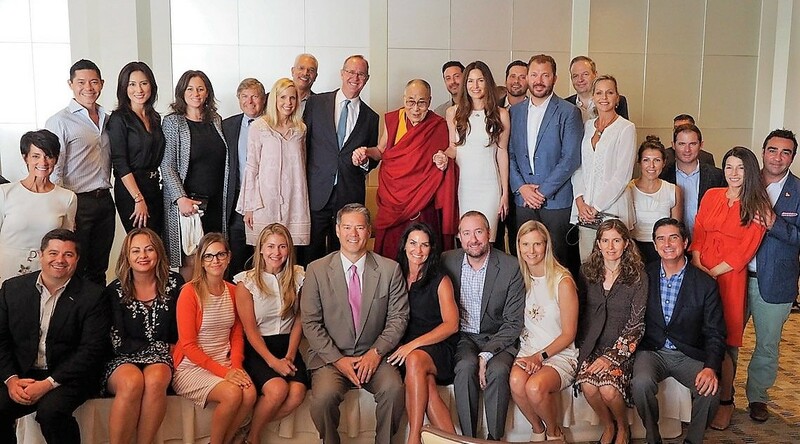 His Holiness addressed 3,000 elite members of the global Young Presidents Organization about “Seeing Significance and Realizing Your True Potential.” This event was organized by YPO and WPO International Organizations. 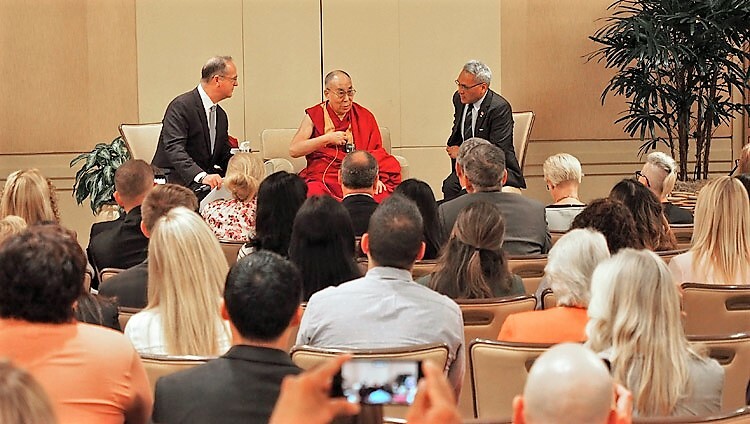 This was a private event for celebrities where His Holiness answered “Ten Questions about 21st Century Leadership,” presented by the California Science Center. 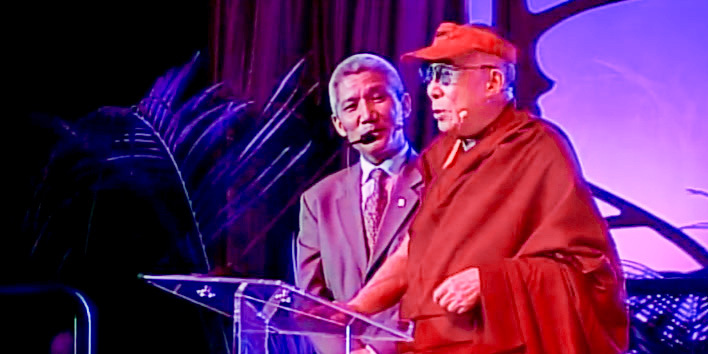 His Holiness addresses the issues of violence and the effects of compassion in today’s world at the Los Angeles Forum. This event was presented by the Lourdes Foundation. 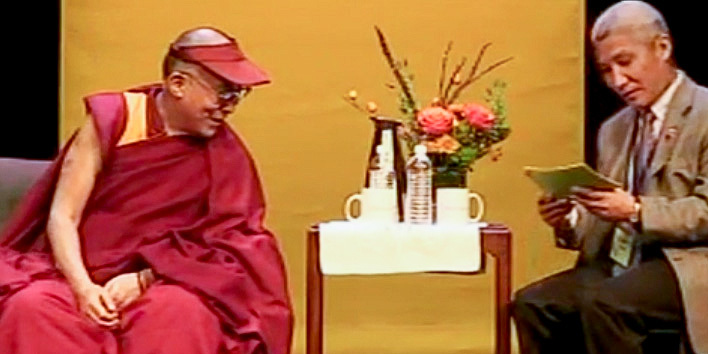 His Holiness talks about Sufism and Buddhism at Clarice Smith Performing Arts Center. This event was presented by Roshan Institute for Persian Studies. 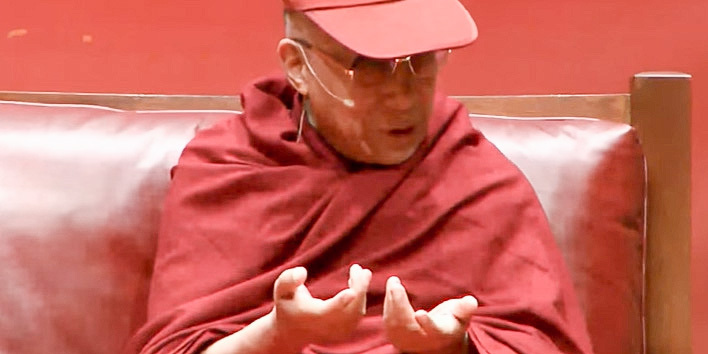 His Holiness delivered two Public Talks at Middlebury College, both revolving around the theme of ‘Cultivating Hope, Wisdom and Compassion’. 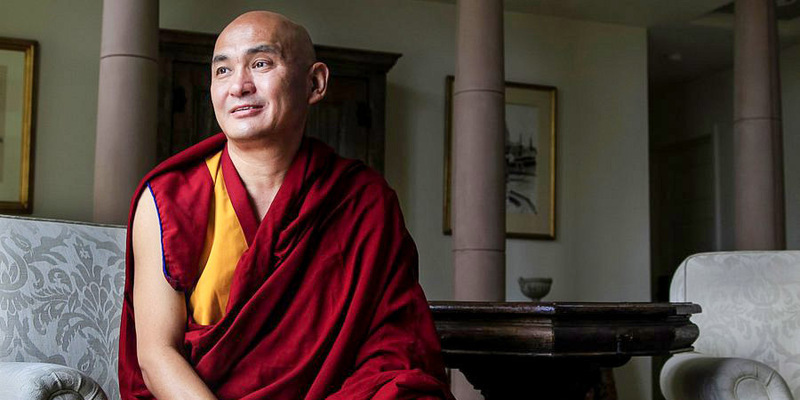 The two lectures were intended for the public and for the student body at Middlebury College, hoping to inspire attendees to live lives filled with compassion, peace and hope. 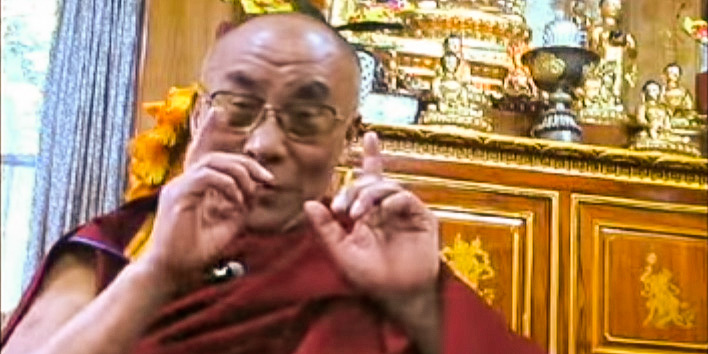 The Dalai Lama also emphasized the importance of affection and human interaction, explaining how material wealth gave neither. 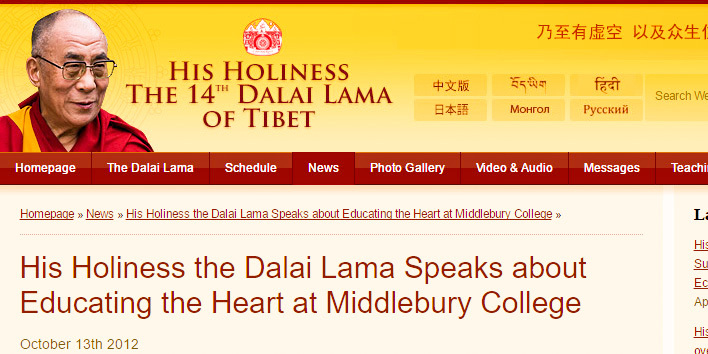 These lectures marked the XIV Dalai Lama’s third visit to Middlebury College. He visited the campus previously in 1984 and 1990. 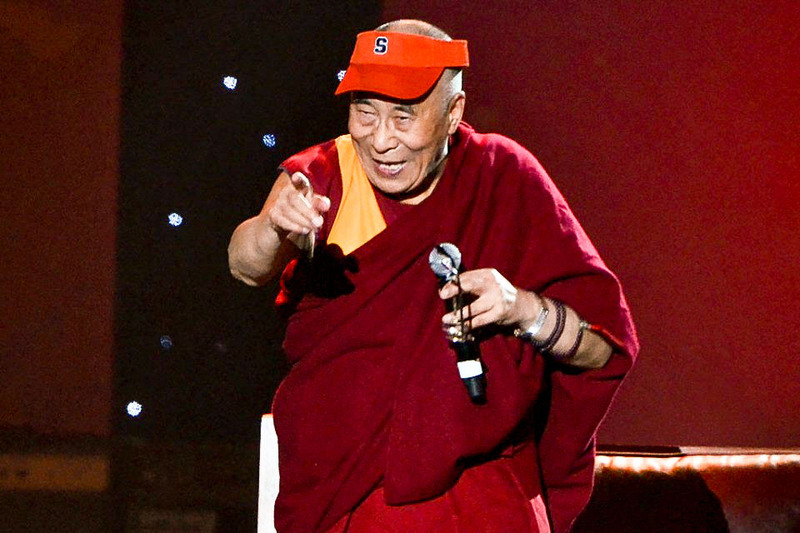 In order to engage and inspire a generation of future leaders, World Harmony Productions and His Holiness the Dalai Lama came together at Syracuse University, kicking off the One World Concert. 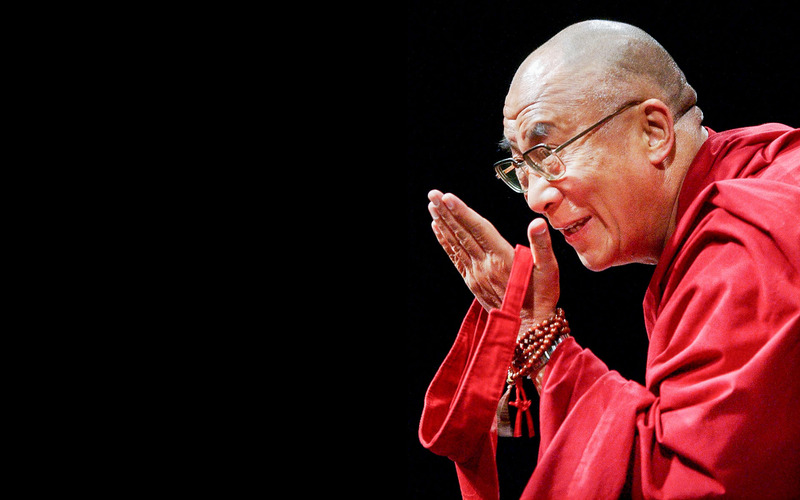 The Dalai Lama’s speech at the One World Concert celebrated the depth and power of peace and human compassion. The concert was a part of a two-day forum at Syracuse University called “Common Ground for Peace.” The concert featured emcees Whoopi Goldberg and Ann Curry, and a star-studded line-up of 26 musical artists from around the world including Dave Matthews, Counting Crows, Cindi Lauper, Natasha Bedingfield, Nelly Furtado, and Voices of Afghanistan. 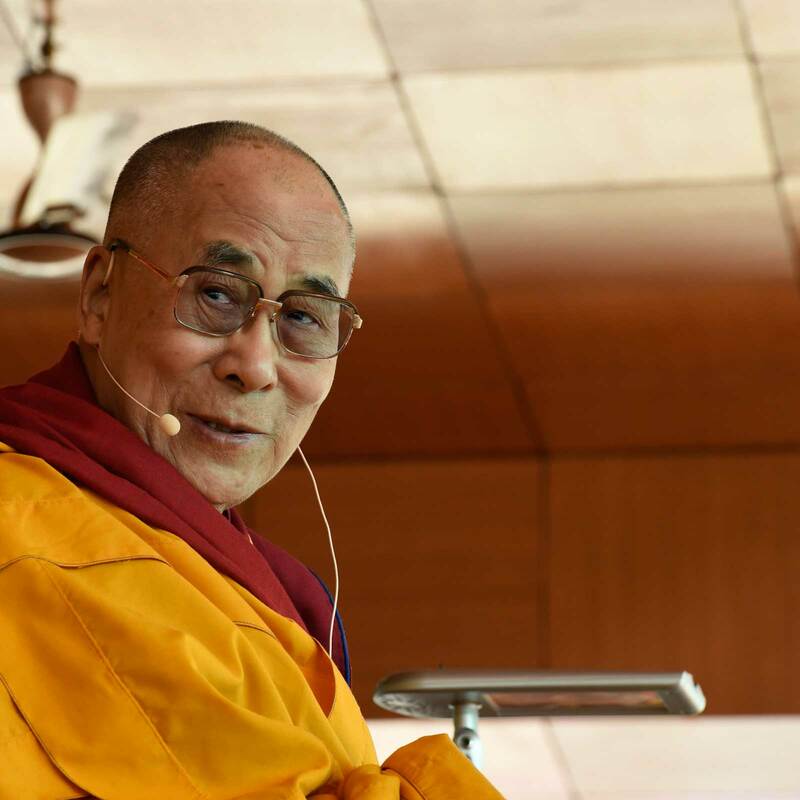 In the spirit of the message of the concert, several of the artists together performed a song written for and dedicated to the Dalai Lama. 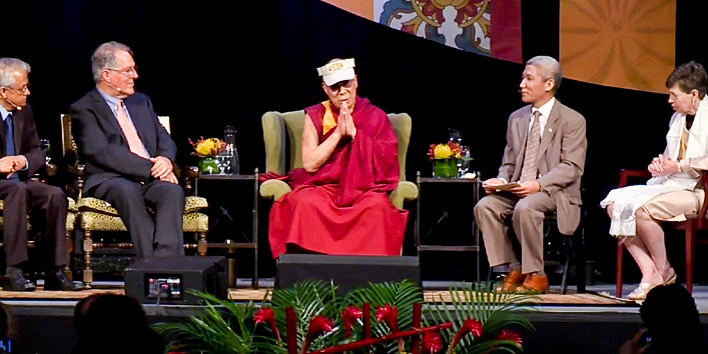 The two-day event brought together international thought leaders in an effort to spark discussion promoting the universal human values of peace and compassion. 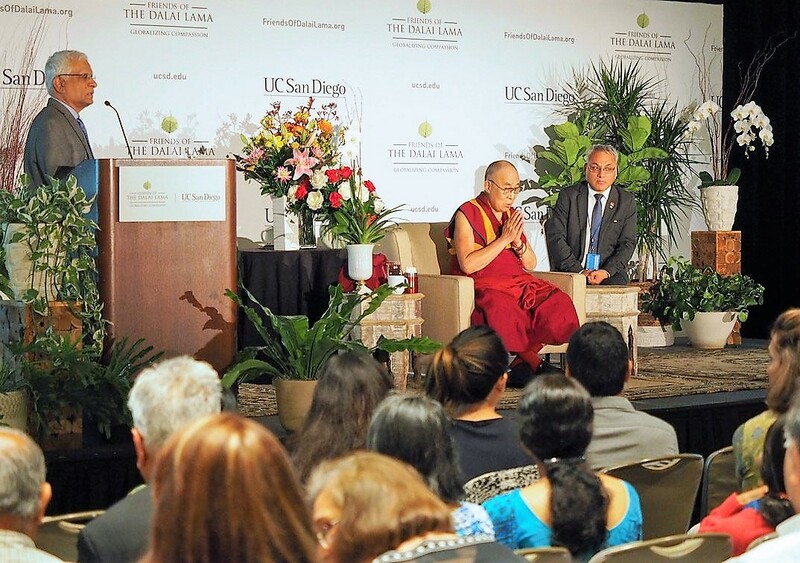 His Holiness the Dalai Lama visited San Diego to headline the Compassion without Borders Tour. On the tour he shared his perspective on ethics, tolerance, forgiveness, and the value of each human being. 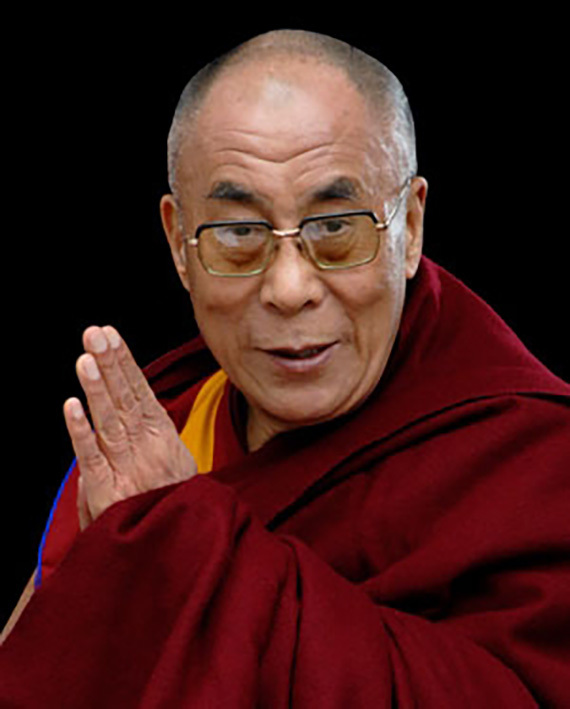 The Dalai Lama discussed wealth disparity and the importance of compassion, especially on the development of children. 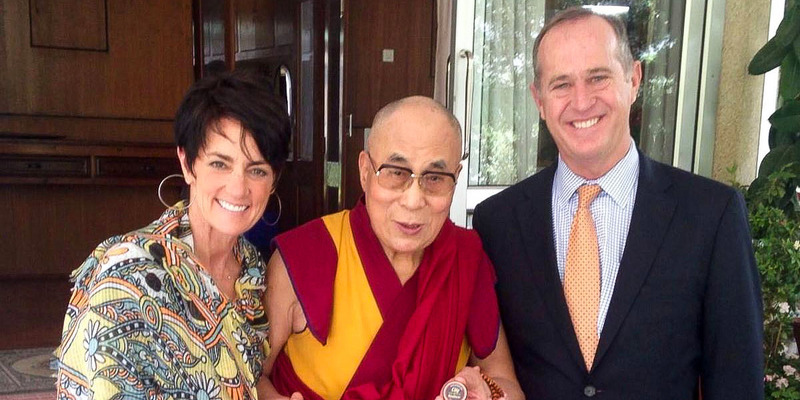 This was the Dalai Lama’s first visit to San Diego. 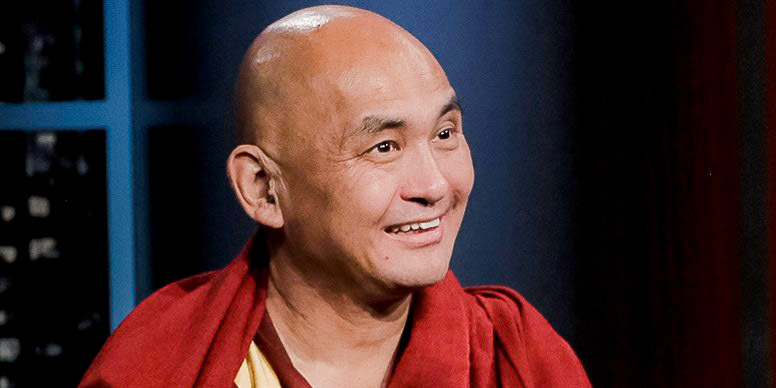 He visited three of the top universities in the area in an effort to bring about greater compassion while speaking on different topics at each of the universities. 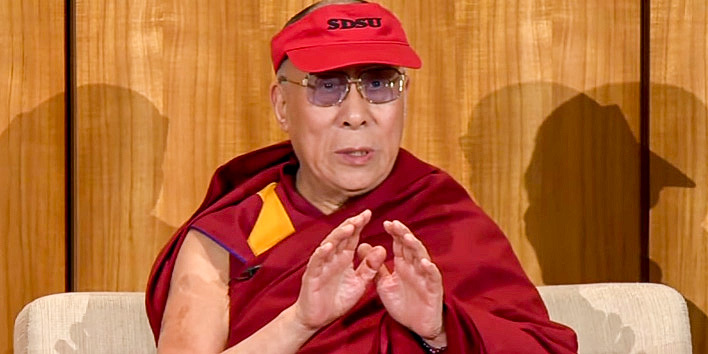 His Holiness discussed climate change and its impact upon the world at the University of California San Diego, about peace and justice at the University of San Diego, and about ethics and compassion at the San Diego State University. 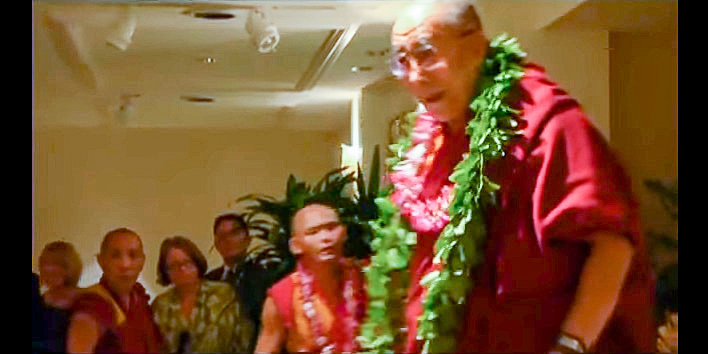 As the inaugural speaker for Pillars of Peace Hawaii, His Holiness the Dalai Lama visited Hawaii in 2012, speaking throughout the state with a message of trust, hope and discussing the meaning of ‘Aloha’. 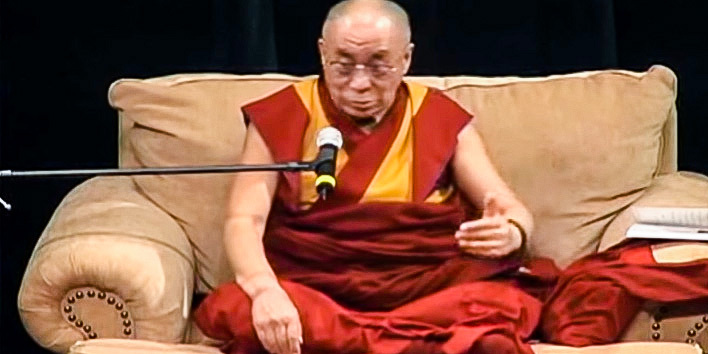 His Holiness spoke to a wide range of audiences during his visit. Attendees included many of the leaders in Hawaii, students and schools, Museums, and the community as a whole. His Holiness gives a public talk to Miami-Dade Community at Temple Emanu-El regarding understanding religions and todays world. 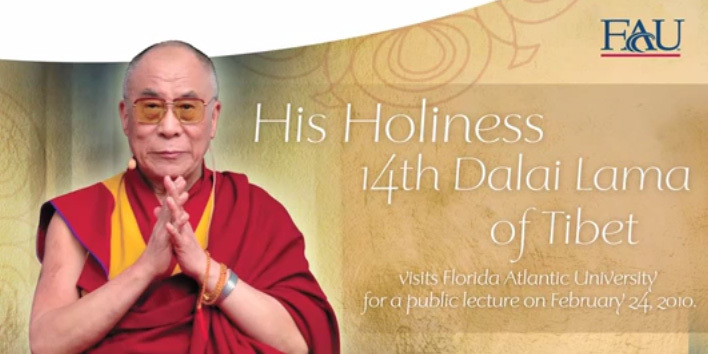 Five colleges hosted His Holiness on the Dalai Lama’s third visit to the state of Florida, giving him the opportunity to speak about universal human value of peace and how it helps build a better world. 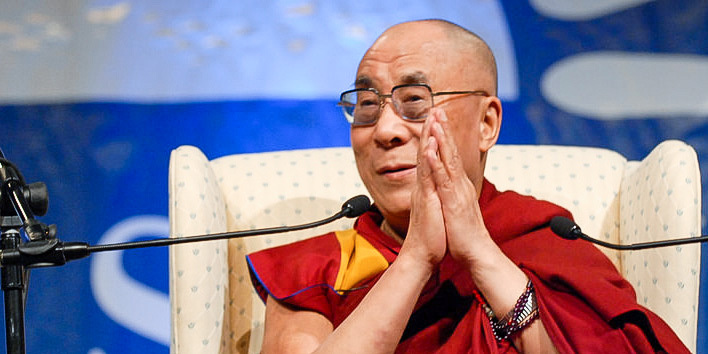 The audience in turn asked His Holiness questions about compassion, violence, and the nature of responsibility. 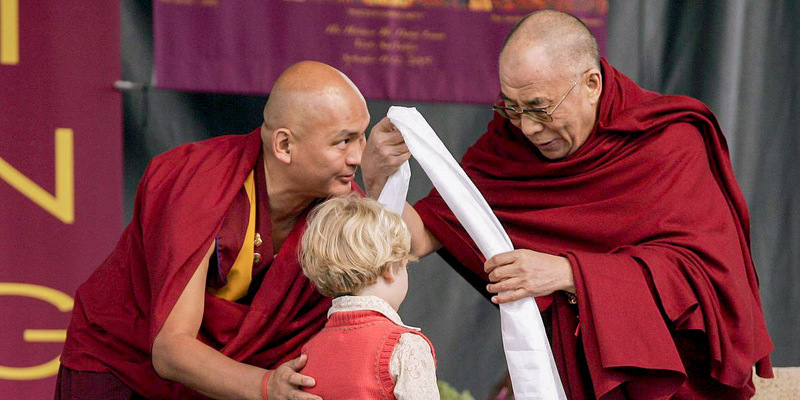 The Dalai Lama also honored select student leaders by wrapping them in luxurious white silk Tibetan scarves. 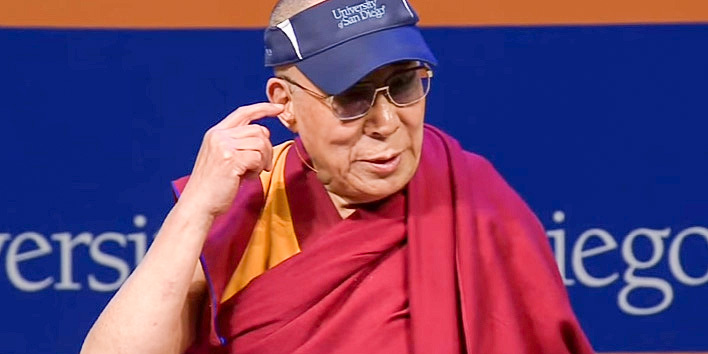 His Holiness dialogued with educational and student body leaders in Atlantic University, the University of Miami, Florida International University, and Broward College. 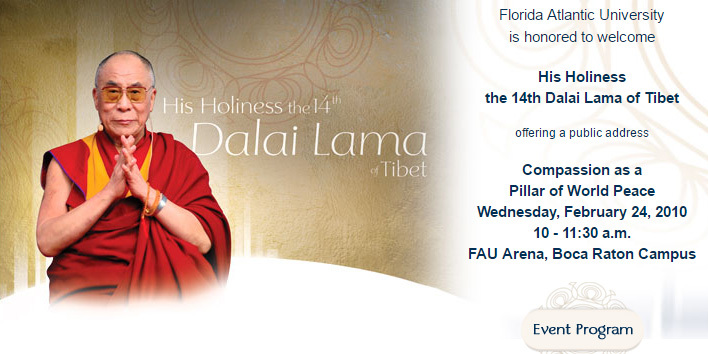 The Dalai Lama has visited Florida twice before in 2004 and 1999. 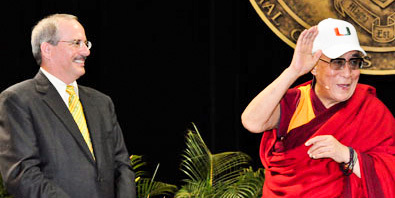 Feb 24, 2010 – “The Responsibility of Higher Education in Today’s Global Society:” A discussion with His Holiness the 14th Dalai Lama of Tibet and Presidents of Florida Colleges and Universities. 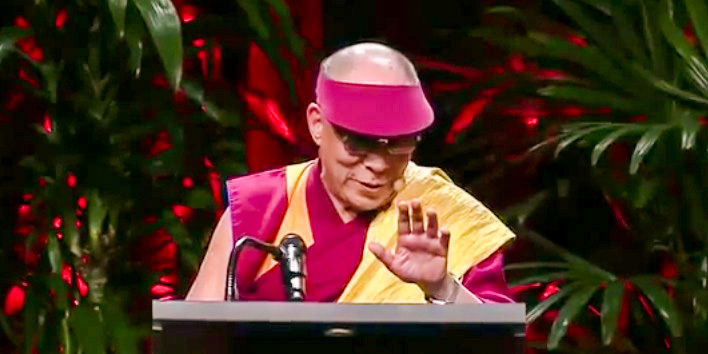 His Holiness speaks at the Gibson Amphitheater on compassion and vulnerable children. 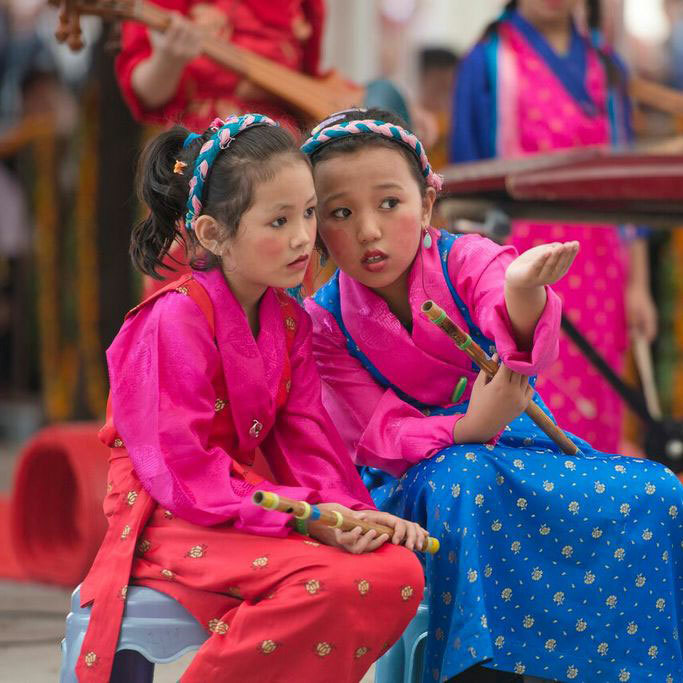 This event is presented by Whole Children International. 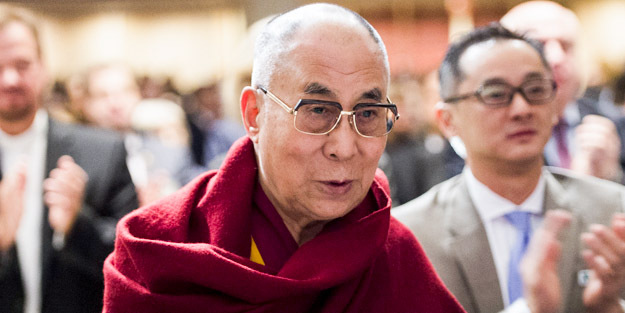 The Dalai Lama headlined Seeds of Compassion, an event aiming to empower all people through compassion. 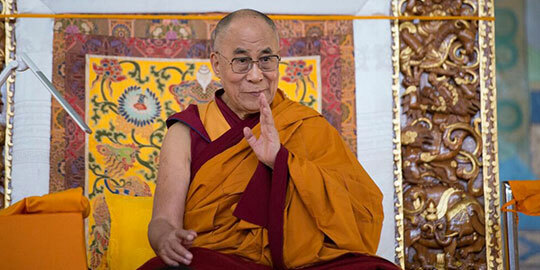 All five days of events sold out quickly, allowing His Holiness to share his wisdom with a wide and diverse audience. 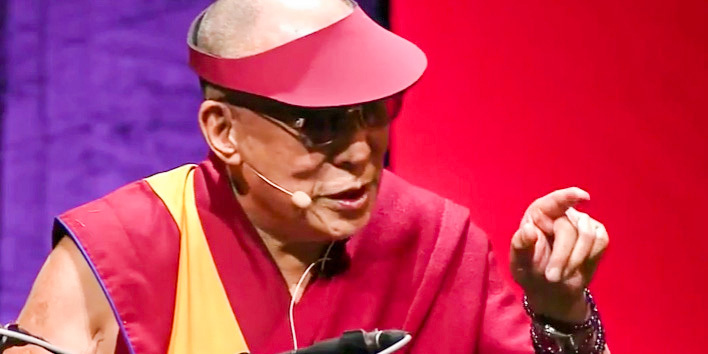 Attendees were united by the common goal of empowering people for a better world. 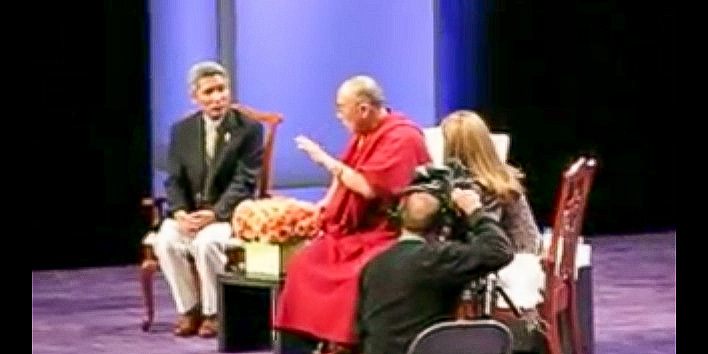 Seeds of Compassion was inspired by the Dalai Lama’s Sun Valley talk in 2005. 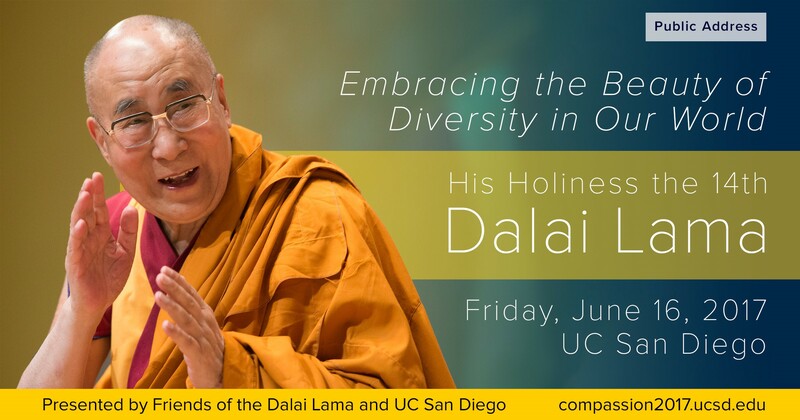 The five-day event sought to reach out to the community as a whole across faiths, professions, and race, hoping to inspire compassionate action. 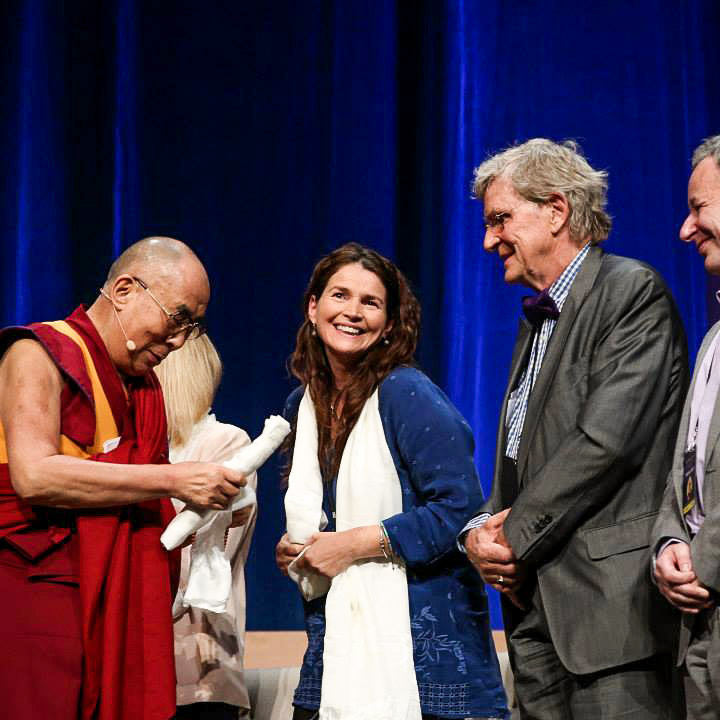 His Holiness the Dalai Lama travelled to Long Beach, California, following a personal invitation from Maria Shriver to deliver the keynote speech at the Annual California Governor and First Lady’s Conference on Women’s Leadership. This conference is known colloquially as the Women’s Conference. 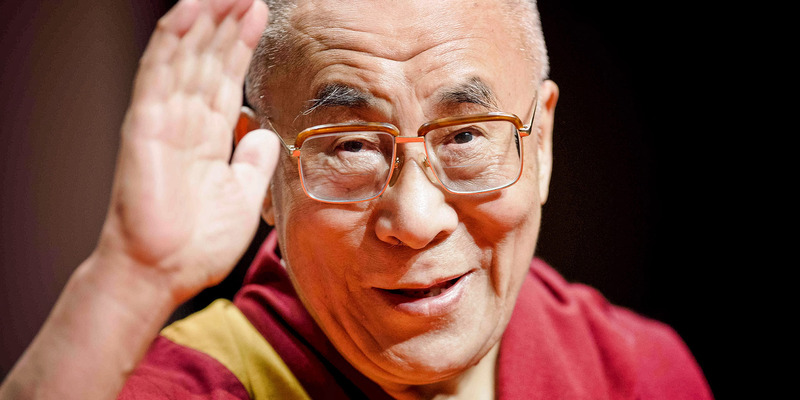 The Dalai Lama is known for the high value he places on women and his belief in their role as greater caretakers of society. 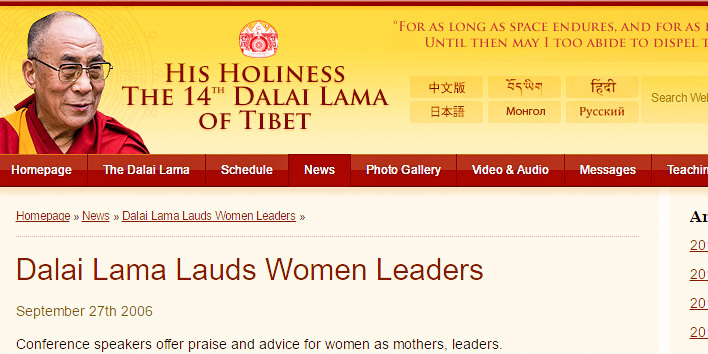 His Holiness believes that women exhibit higher levels of compassion, kindness, and affection. Over 60 speakers were invited to the 20th annual women’s conference including Martha Stewart, Tyra Banks, and Elle MacPherson. 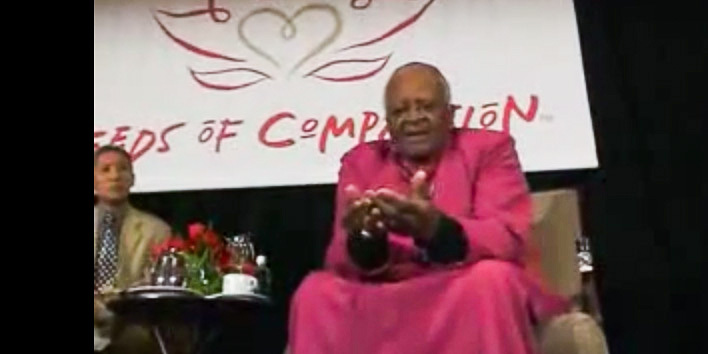 The 2006 Women’s Conference was hosted by California governor Arnold Schwarzenegger and his wife, Maria Shriver. 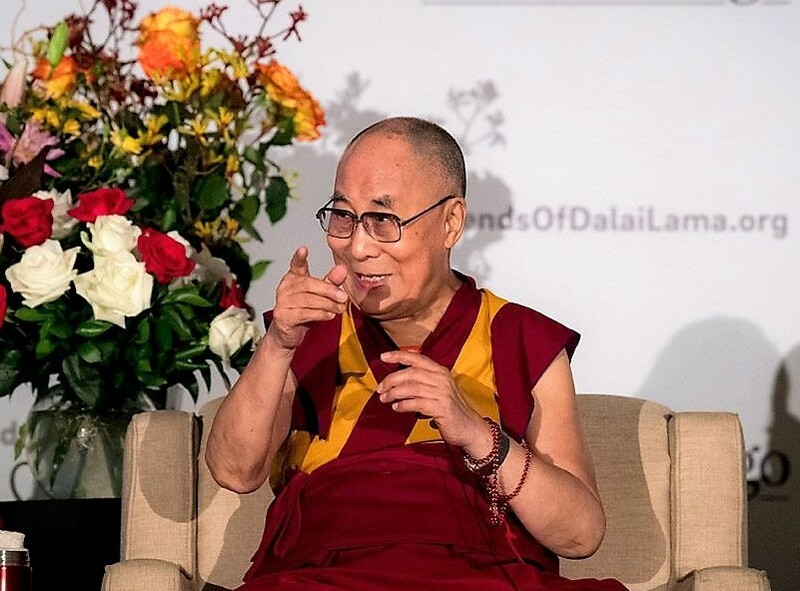 Local Muslim community leaders, working together with charitable organizations in the area, invited the Dalai Lama to speak at the Gathering of Hearts and Illuminating Compassion event in San Francisco. The goal of the event was to encourage interfaith dialogue and understanding, helping people to realize how important tolerance and understanding are as core parts of peace. 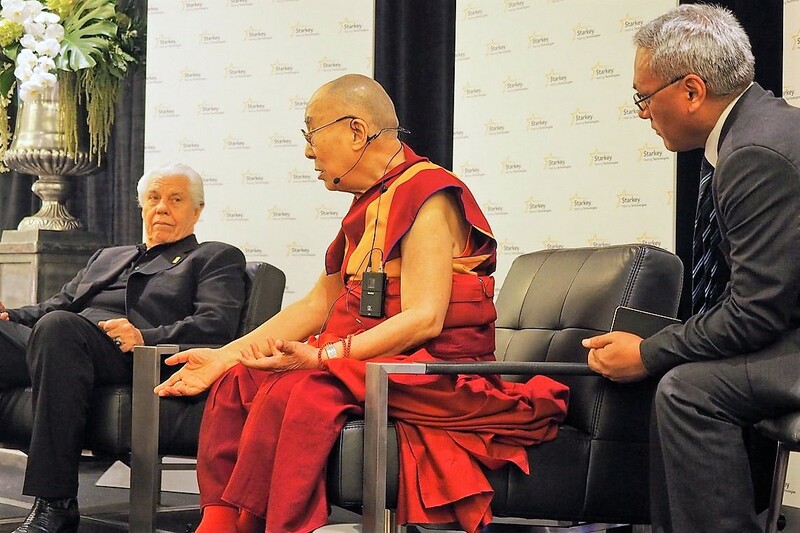 His Holiness addressed the popular perceptions surrounding Muslims today. 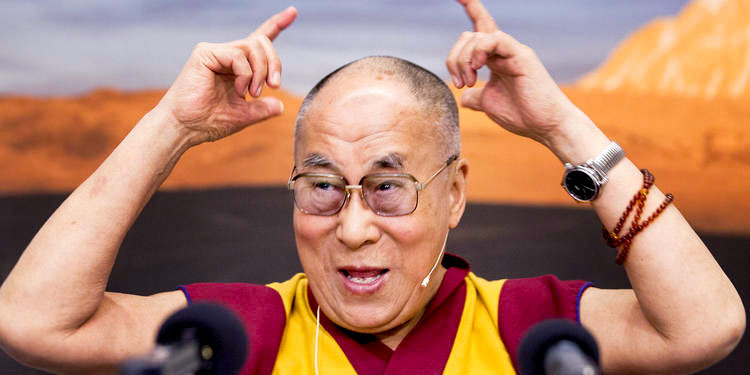 The Dalai Lama explained how there are people in every religion dedicated toward pain and suffering, but those people are outliers. Suffering and violence are not core principles guiding Islam. 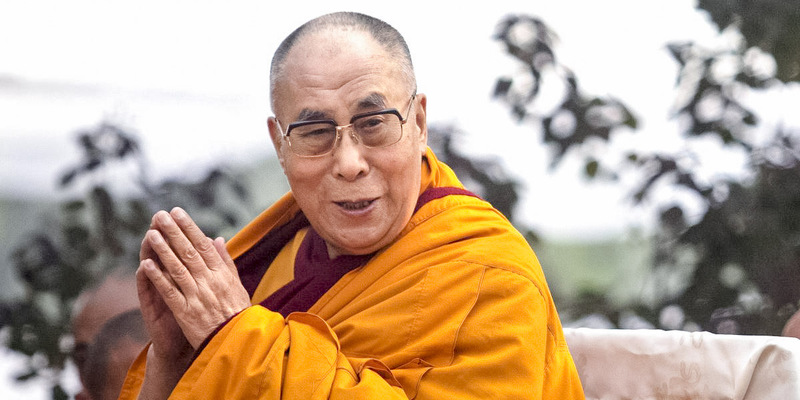 His Holiness noted that Islam, like most other major religions worldwide, sought the same thing: compassion. 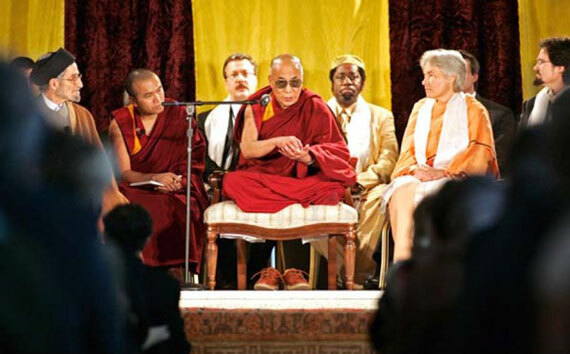 His Holiness the Dalai Lama was invited to speak in Sun Valley in commemoration of the September 11 attacks on America. 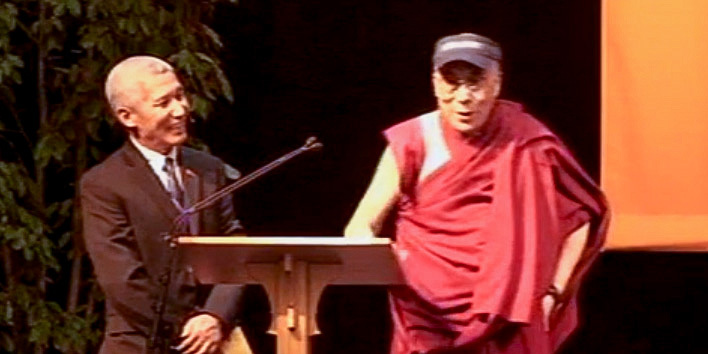 This event kicked off the Dalai Lama’s tour of the United States. 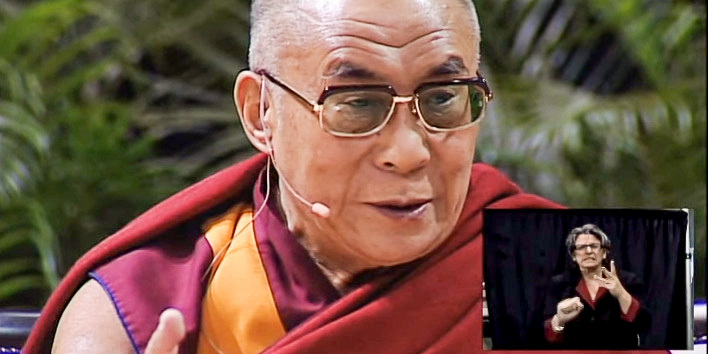 At this gathering the Dalai Lama spoke on the nature of violence, anger and terrorism. 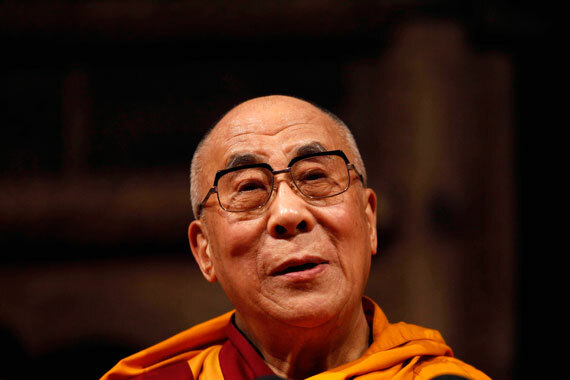 Numerous school children and corporate Chief Executives were invited to hear the Dalai Lama speak. 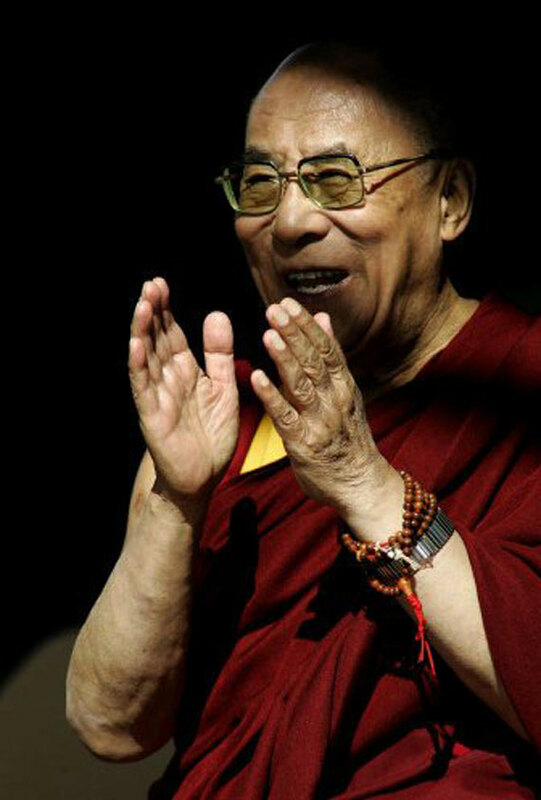 His Holiness also blessed a prayer wheel, one of only two located in North America. The blessed prayer wheel remains in the Garden of Infinite Compassion at the Sawtooth Botanical Garden today. 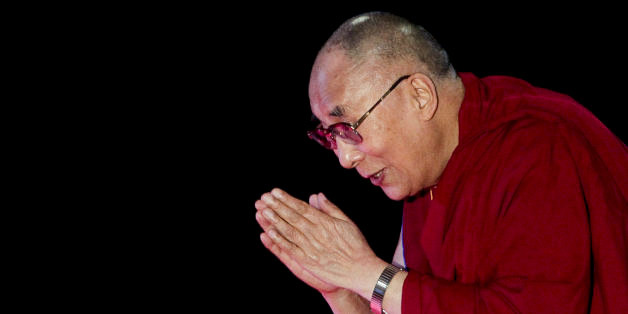 Dalai Lama To Celebrate 80th Birthday In O.C. 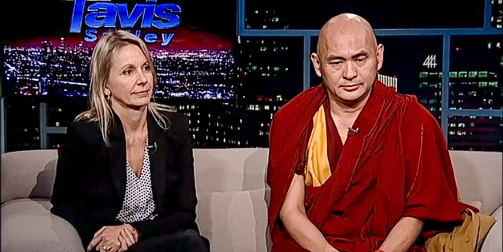 © 2016 Friends of the Dalai Lama. All Rights Reserved.